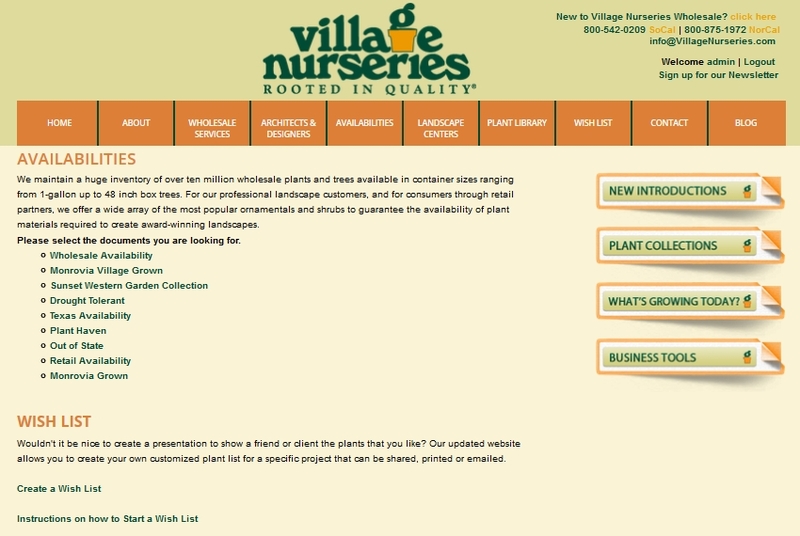 STEP 1: Login to your www.villagenurseries.com account or register if you don’t have an account yet. STEP 2: Once you are logged in, you’ll see the screen below. 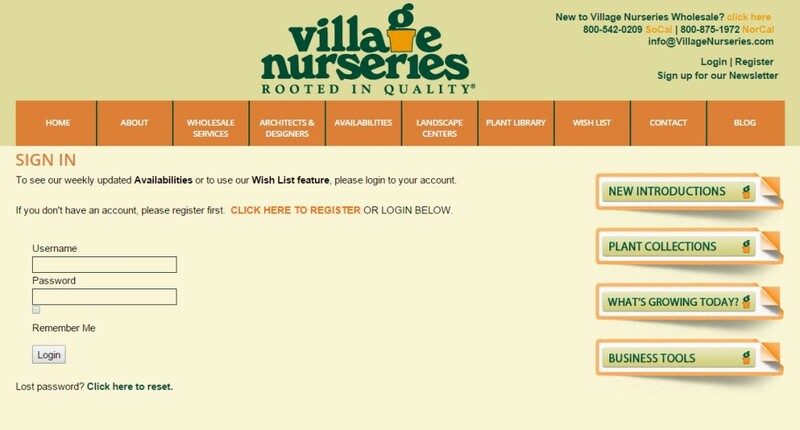 Click on “Create a Wish List” under the WISH LIST section. STEP 3: Fill in the necessary information and click ‘Create List’. 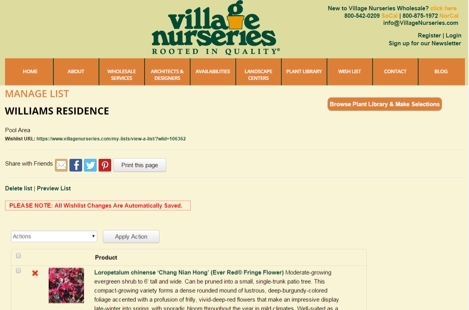 "Browse Plant Library" & make selections. 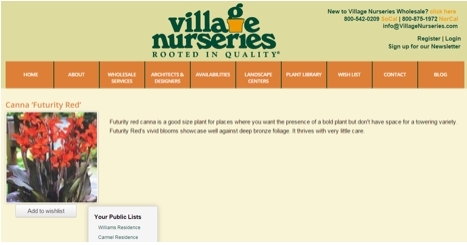 Step 5: Search the plant library and make your selection. Click on the desired image and then click on the "Add to Wish List". Select the list to add item.